Stéphane Petit is the fourth generation of his family to tend the orchard located on the south side of Mont St-Hilaire. 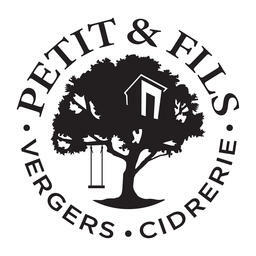 The Petit family started producing ciders in the early 1970s and in the mid-90s produced its first ice cider, Petit Frisson, in 2000. Each year, the Petit family welcomes visitors for the annual apple harvest. This traditional family event is very popular in the region and is an experience not to be missed. On weekends, from 9am until 3pm.